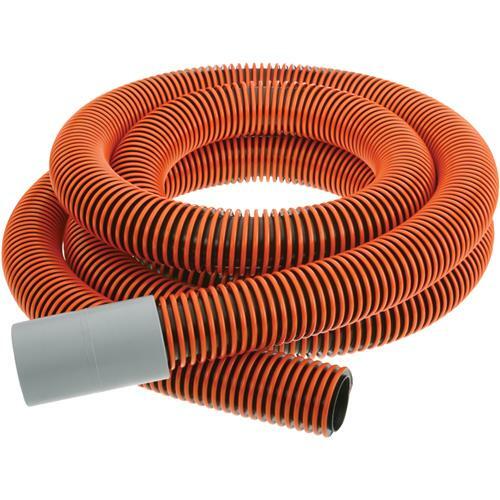 Now you can improve the performance of your wet/dry vac with Mr. Nozzle's superior, crushproof, polyurethane hose that's built to last! The patented I-beam design provides an interior surface which remains smooth for a continually clog free flow, and virtually kink-proof flexibility. Set includes a 12' x 1.5" ID Vac Hose and 1.5" Hose Coupling.